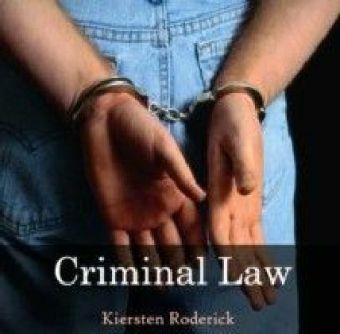 German criminal law doctrine, as one of the more influential ones over time and on a global scale, takes rather different approaches to many of the problems of substantive law from those of the common law family of countries like the UK, the US, Canada, New Zealand, Australia etc. It also differs markedly from the system which is most often used in Anglophone writing as a civil law comparison, the French law. German criminal law is a code-based model and has been for centuries. The influence of academic writing on its development has been far greater than in the judge-oriented common law models. 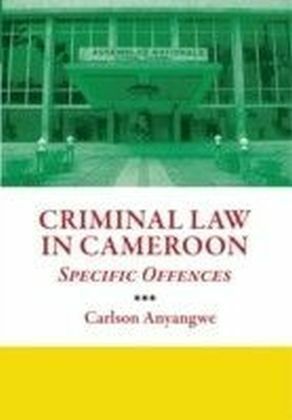 The book will serve as a useful aid to debates about codification efforts in countries that are mostly based on a case law system, but who wish to re-structure their law in one or several criminal codes. The comparison will show that similar problems occur in all legal systems regardless of their provenance, and the attempts of individual systems at solving them, their successes and their failures, can provide a rich experience on which other countries can draw and on which they can build. 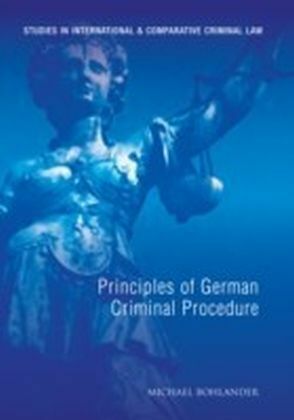 The book provides an outline of the principles of German criminal law, mainly the so-called 'General Part' (eg actus reus, mens rea, defences, participation) and the core offence categories (homicide, offences against property, sexual offences). 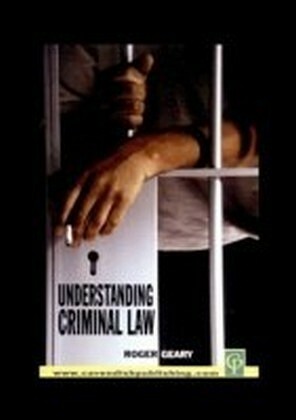 It sets out the principles, their development under the influence of academic writing and judicial decisions. 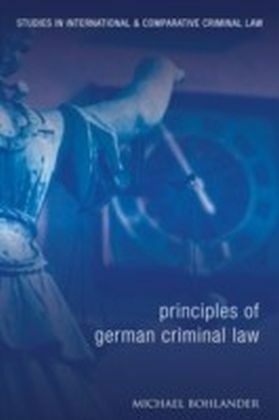 The book is not meant as a textbook of German criminal law, but is a selection of interrelated in-depth essays on the central problems. Wherever it is apposite and feasible, comparison is offered to the approaches of English criminal law and the legal systems of other common and civil law countries in order to allow common lawyers to draw the pertinent parallels to their own jurisdictions.